This post has been sponsored by Coolmuster. Coolmuster Android Assistant features the basic functions that you might ever need to manage the data that’s stored on your Android smartphone. It can help you save quite a lot of time and hassle if you’ve managed to accidentally lose all your data. So, without further ado, let’s proceed to the interesting part, shall we? This is the primary feature that this software has to offer. 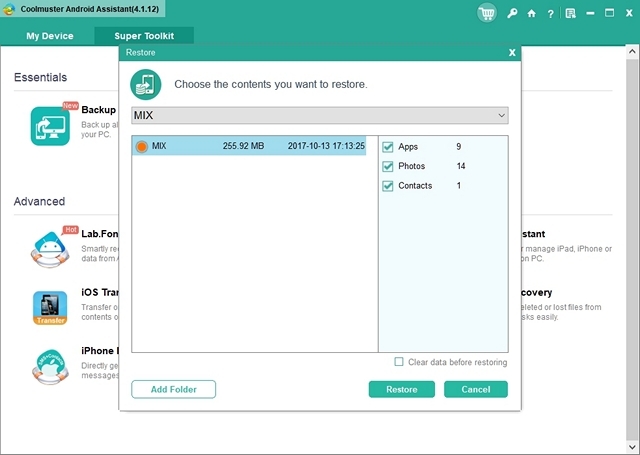 The option to backup your data is located in the Super Toolkit section of the software. 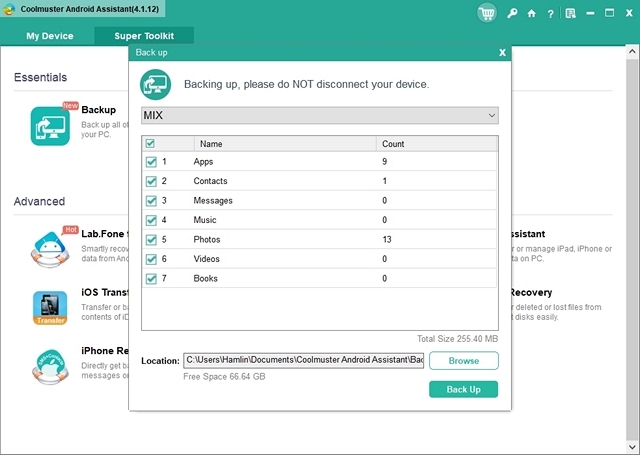 Coolmuster lets you easily backup various forms of data that’s currently on your Android smartphone to your PC within a matter of minutes. These include data like apps, contacts, messages, music, photos, videos and even books. However, the time taken to back everything up to your computer may vary depending on the size of the content. If you’ve accidentally lost all or some of the data that was stored on your Android smartphone, or you’ve upgraded to a brand new smartphone, you might be keen on getting all the old data back without any hassle, and this is the department where Coolmuster’s software excels. All it takes is just a few clicks and a bit of patience before you get to use your phone as if you’ve never lost anything in the first place. 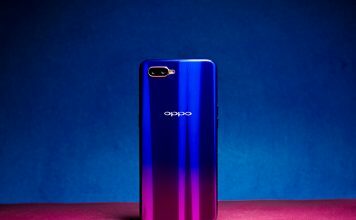 You will be able to select which type of data that you actually want to recover, which is pretty useful for people who haven’t lost everything that’s on their phone. For example, some people might have lost their contacts, whereas others might accidentally deleted their photos, and so on. Above everything that Coolmuster Android Assistant has to offer, what I personally enjoyed the most is its ease of use. When I ran the software for the first time, it simply asked me to connect my Android device to the PC, and immediately an option to enable USB debugging showed up on my phone’s screen. Once i enabled it, Coolmuster Android Assistant installed a companion APK file on my smartphone and that was pretty much it. I was able to backup all my data almost immediately by simply heading over to the Super Toolkit section. 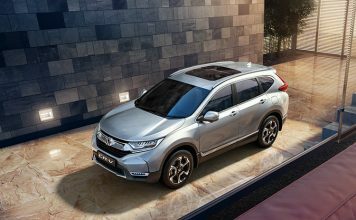 The procedure is quite simple and easy to follow even for users who’re not tech savvy. To be very honest, the user interface is quite basic and although it doesn’t have all the bells and whistles like several similar software, it’s simple enough so that users can easily figure out what they’re doing. There’s nothing about the software that we can say as cluttered, as there aren’t too many options that you can fiddle around with, as backup and restore are the two functionalities that Coolmuster has to offer. 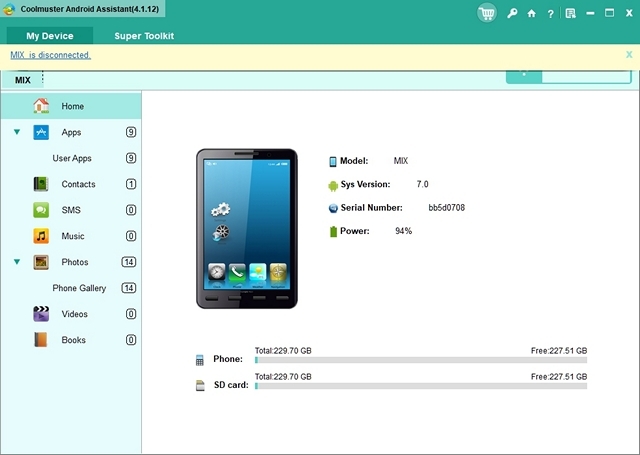 Once you run the software after connecting your phone, the software will display the “My Device” section which shows your available storage space and also list out all the forms of data that’s currently stored on your Android device. The backup and restore functionalities are located in the “Super Toolkit” section right next to it. 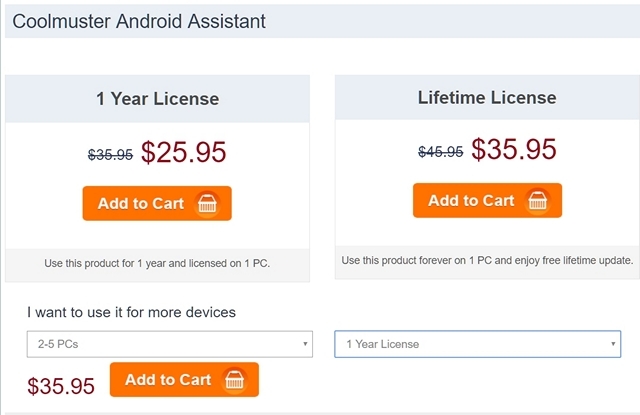 Coolmuster Android Assistant is available for both Windows and Mac OS, but pricing will depend on the length of the license and number of computers that you want to access it on. Although they do offer a trial version, the limitations are pretty annoying as it only lets you scan and preview the data. 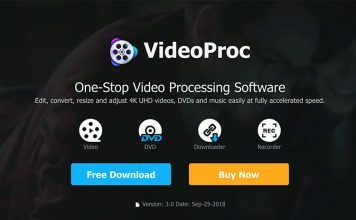 Well, if you’re interested in actually purchasing the software, the 1 year license for 1 PC is currently priced at $25.95 and a lifetime license for 1 PC is priced at $35.95. 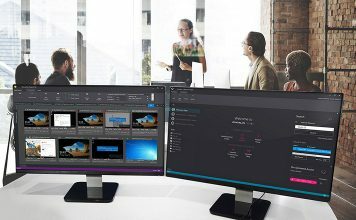 Additionally you can also access the software on up to a maximum of 5 PCs if you’re willing to shell out $35.95 and $45.95 for the yearly license and lifetime license respectively. 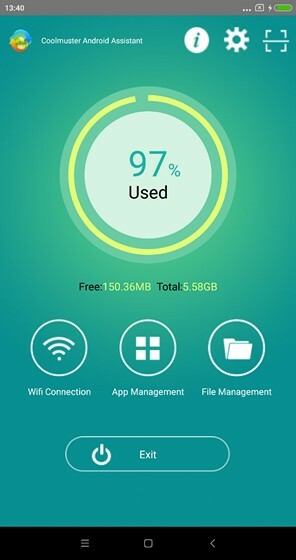 With a software like Coolmuster Android Assistant, you can be assured that all your Android device data is safely stored on your PC, as long as you’ve backed it up. Sure, it might not come in handy immediately, but some time down the lane when you’re upgrading your phone or if you’ve accidentally lost your phone or the data stored in it, you can simply restore everything that’s stored on the computer to your device, you make it look like you’ve never lost anything in the first place. So, what do you guys think about Coolmuster Android Assistant? Are you guys ready to make use of this software for managing the media on your Android smartphone? Do let us know, by shooting your valuable opinions in the comments section down below. Download Coolmuster Android Assistant here.